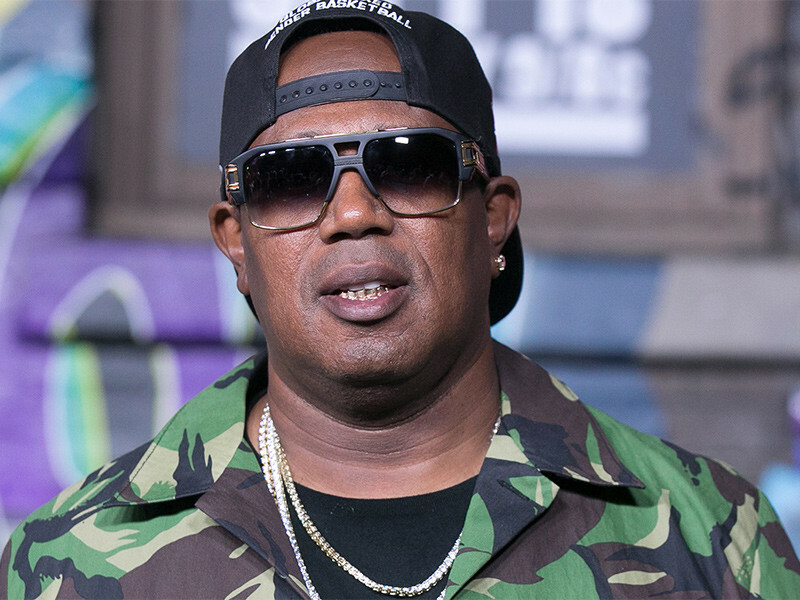 New Orleans, LA – Following a celebrity basketball charity event, Master P held a rally for his younger brother Corey “C-Murder” Miller on Thursday (July 5) on the Xavier University campus in New Orleans. Miller is currently serving a life sentence for the 2002 murder of 16-year-old Steven Thomas. But after two key witnesses in Miller’s case recently recanted their statements pointing the finger at the No Limit rapper, Master P is demanding his brother’s release from the Louisiana State Penitentiary in Angola. After a “Free Corey Miller” chant erupted from the crowd, Master P reminded those in attendance what he was fighting for. “I want this to be about innocent people that are incarcerated,” he said. “Corey told me, he say, ‘If somebody committed a crime, they should be incarcerated.’ I mean, he’s a tough guy, he’s not perfect. But he told me, he said, ‘Big brother, I know I made a lot of mistakes. I named myself what I named myself. Miller was convicted in 2009 and has maintained his innocence since his arrest. In 2017, a Jefferson Parish judge ordered Miller to pay $1.15 million to Thomas’ family. Since his conviction, he’s released at least four projects, including the 2016 Boosie Badazz collaboration, Penitentiary Chances.